Bryan enjoys working in the orthopedic community, and has special interest in athletes and those with amputations. 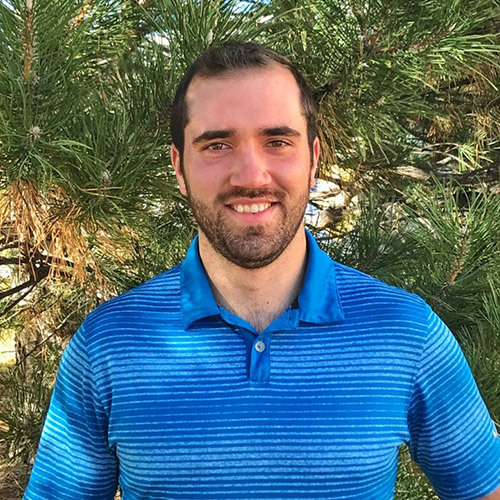 Bryan has experience with these populations from past positions worked, and plans to pursue further education and/or certifications in sports, manual therapy, orthopedic therapy, and amputee specialties. Bryan has always enjoyed playing sports and spending his time outdoors. He plays in recreational volleyball, softball and kickball leagues. On the weekends he heads into the mountains to backpack, fish, snowboard, rock climb, or raft. Following his time in the mountains he likes to finish with a craft beer from a local Colorado brewery.